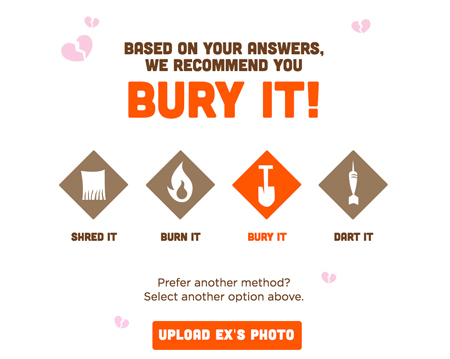 Hooters are encouraging their customers to shred their ex on the most romantic day of the year. Valentine's Day is pretty crap if you're single, but it's particularly brutal if you've just broken up with someone. But, Hooters are willing to turn your frown upside down by offering free wings to anyone wiling to "shred their ex" at one of their restaurants on 14 February. The erm... unique chain is encouraging purveyors to "shred 'em and forget 'em" and has even offered a handy guide of what to do with your ex's remains based on how long you were together, who ended it, and how long you've been broken up for. Oh and by the way, we were told to bury our ex... but we think that could be a little too full on... Even for Hooters. 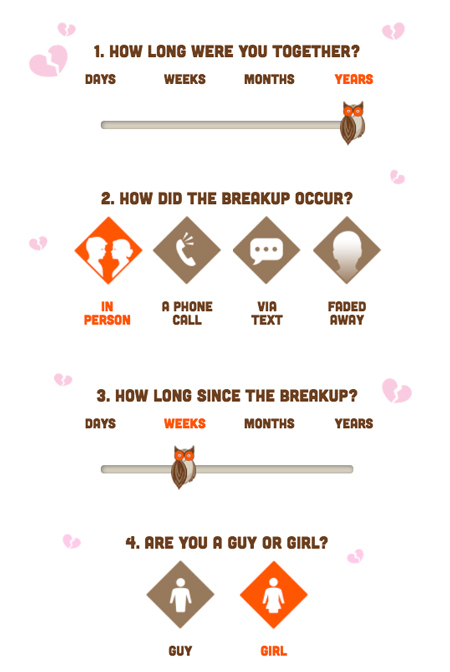 While, the likelihood of anyone actually getting themselves down there is low, we are wondering if the severity of the break up effects the amount of wings you get? Because then we'd be quids in.